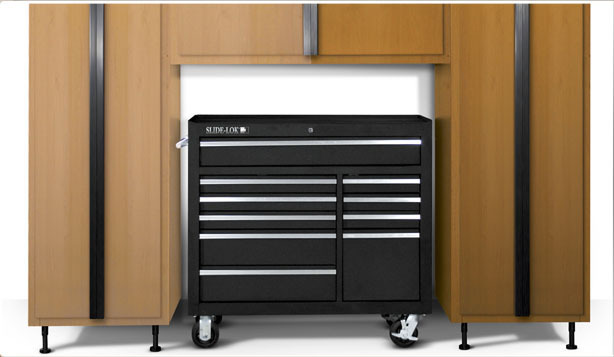 Slide-Lok Dealership opportunities available in your area! Open the doors to opportunity! Let us help you Increase your Sales and Profits with NO FRANCHISE FEES! 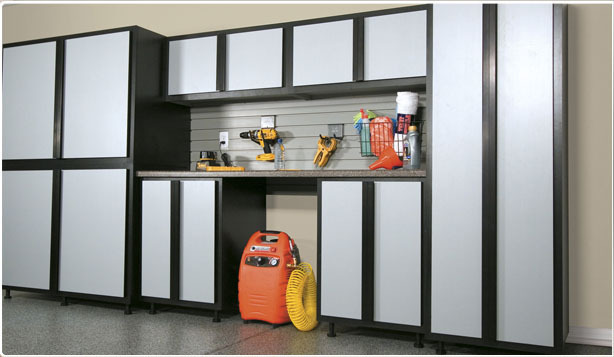 We are the original name in easy-to-assembly modular storage cabinets. 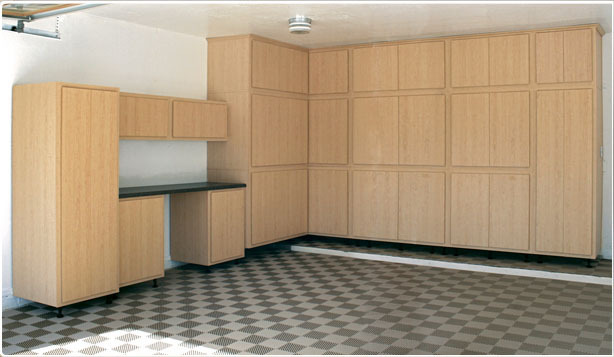 Offering storage products and floor coatings to Southern California and the following areas: Santa Monica, Culver City, Marina Del Rey, El Segundo, Manhattan Beach, Torrance, Rancho Palos Verdes, Long Beach, Gardena, Compton, Lynwood, Downey, Norwalk, Lakewood, Seal Beach, Cypress, Westminster, Los Angeles, Burbank, Hollywood, Glendale, Pasadena, Arcadia, Altadena, Montrose, El Monte, West Covina, Walnut, La Habra, Fountain Valley, Huntington Beach, San Diego, Orange County, Newport Beach, Newport Coast, Laguna Beach, Laguna Niguel, Fullerton, Anaheim, Villa Park, Santa Ana, Irvine, Mission Viejo, Ladera Ranch, Coto De Caza, Silverado, Corona, Norco, Eastvale, Riverside, Fontana, Rancho Cucamonga, San Bernadino, Stanton, and other areas in Southern California. 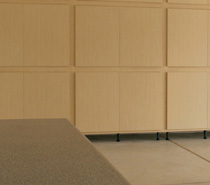 Contact us to see if we serve your area or want information on becoming one of our Socal dealers.